Recent political and economic factors have contributed to a meaningful change in the way that quality in health care, and by extension value, are viewed. While quality is often evaluated on the basis of subjective criteria, pay-for-performance programs that link reimbursement to various measures of quality require use of objective and quantifiable measures. This evolution to value-based payment was accelerated by the 2015 passage of the Medicare Access and CHIP (Children’s Health Insurance Program) Reauthorization Act (MACRA). 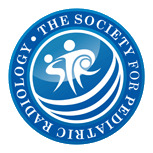 While many of the drivers of these changes are rooted in federal policy and programs such as Medicare and aimed at adult patients, the practice of pediatrics and pediatric radiology will be increasingly impacted. 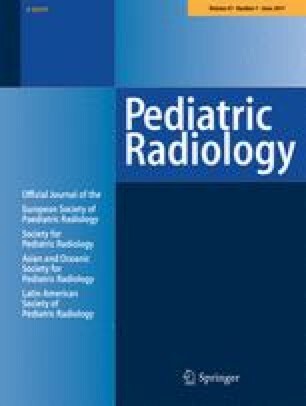 This article addresses issues related to the use of quantitative measures to evaluate the quality of services provided by the pediatric radiology department or sub-specialty section, particularly as seen from the viewpoint of a payer that may be considering ways to link payment to performance. The paper concludes by suggesting a metric categorization strategy to frame future work on the subject.